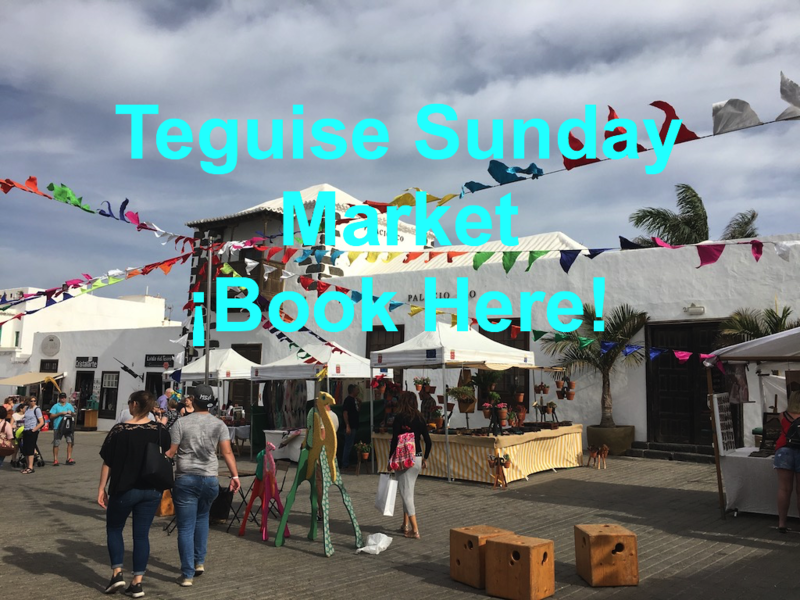 Book a bus transfer to visit La Villa de Teguise, the historic old capital of Lanzarote on market day. This market is the biggest and the best across the island, the brightly coloured stalls spread out along the cobbled streets, offering an eclectic mix of goods for sale. Take time out from browsing the stalls to enjoy a refreshment from one of the many pavement cafés, and explore the Canarian architecture to find hidden courtyards. The pirate museum is a walk up to Castillo Santa Barbara, or the casa museo de Timple is in the main square by the two lions. Transfers: Pick ups from Costa Teguise, Puerto del Carmen, Playa Blanca and Puerto Calero – please state the name of your accommodation to confirm the nearest bus stop to your hotel.